The fanclub presale that starts tomorrow (Tues 3/26) was originally going to include the Paso Robles date on 7/21. That has changed, and the Paso Robles show will now go on sale exclusively to fanclub members on Wed 3/27. You will not need a presale code to access tickets to the presale for the show in Paso Robles, CA. 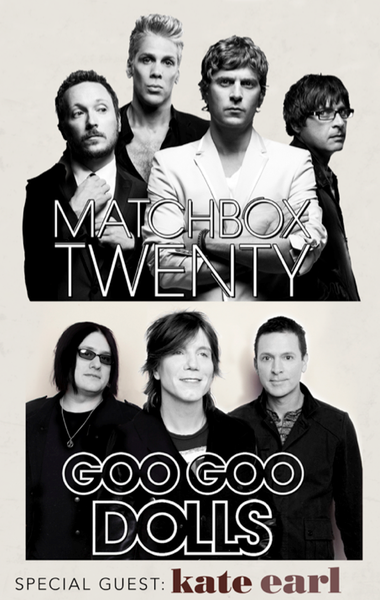 It will be sold through matchboxtwenty.com, so all you need to do is login to your account and purchase tickets.